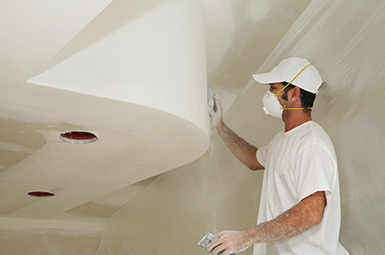 Great Western Interiors is the leader in the drywall industry, serving Calgary, Edmonton and surrounding areas for over 20 years. 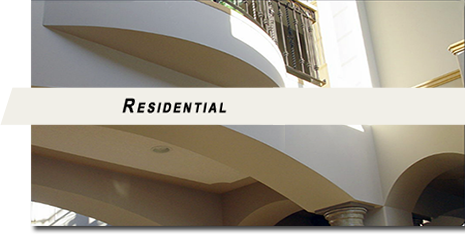 We offer full residential and commercial services. 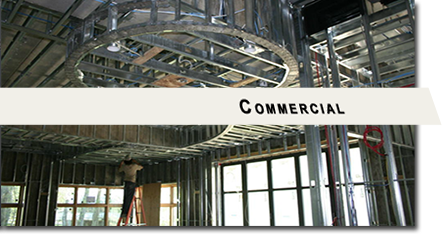 What makes us different than other drywall companies? Quality!